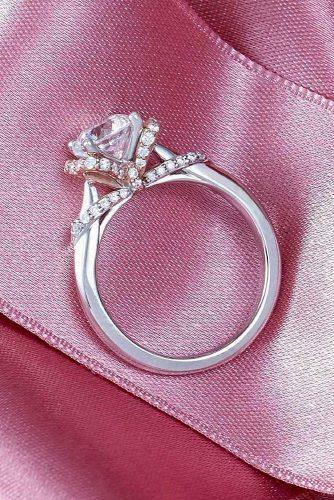 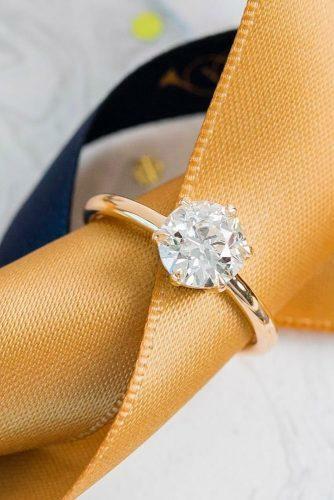 Engagement ring is very special for every bride and choosing the perfect ring is a very serious deal. 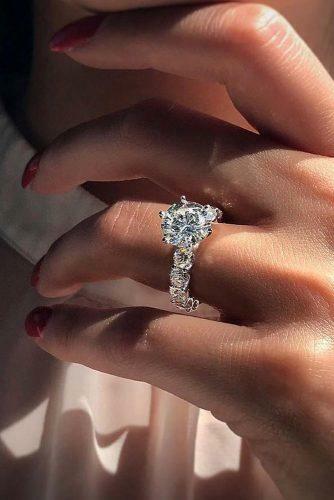 This is a thing what you will take for a long time and many years. 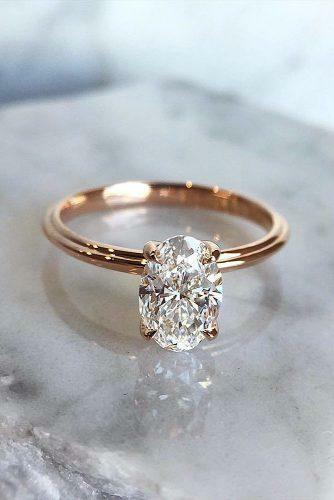 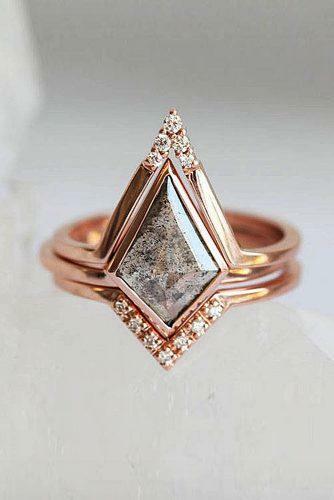 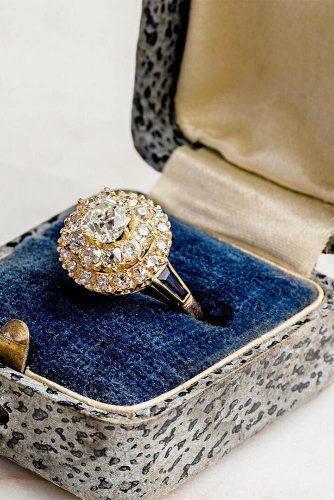 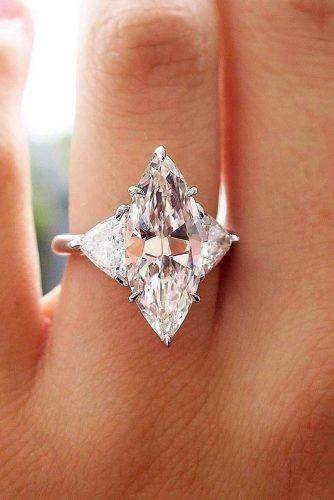 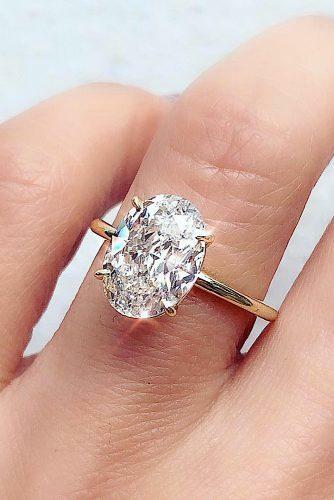 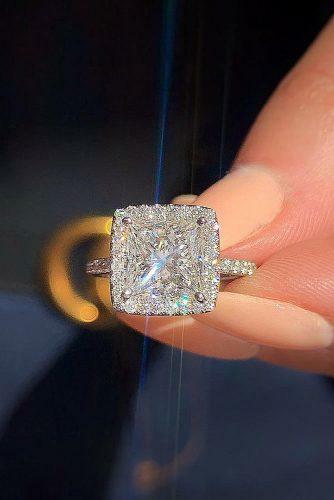 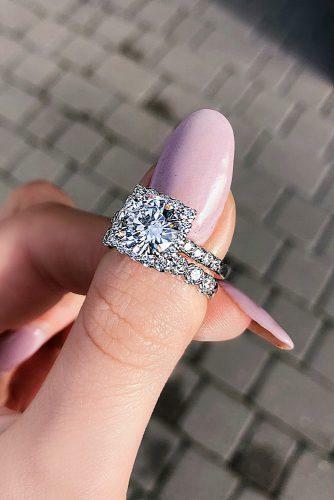 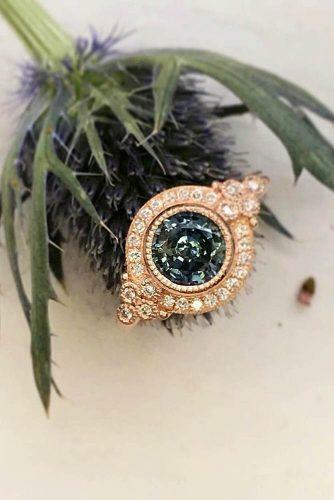 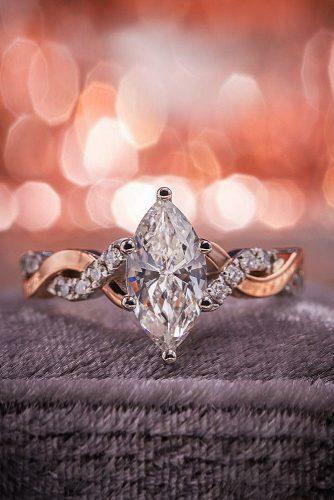 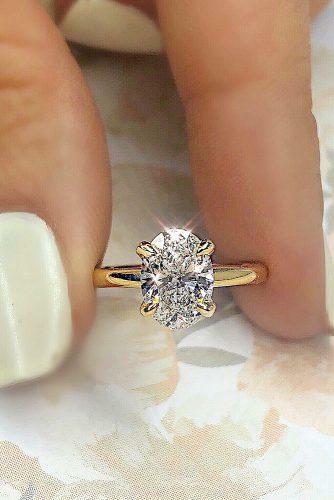 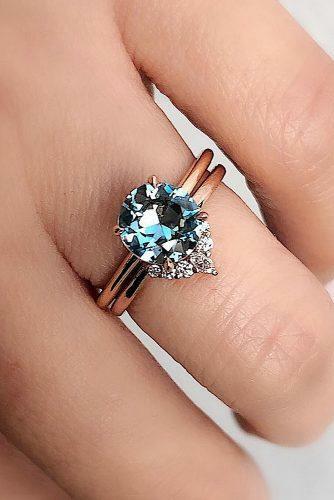 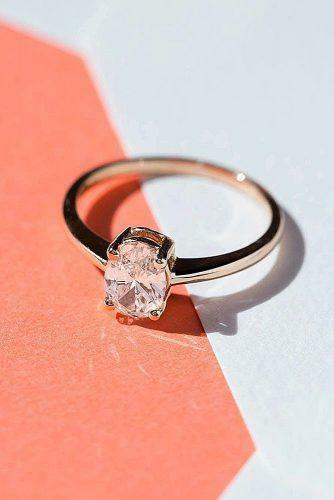 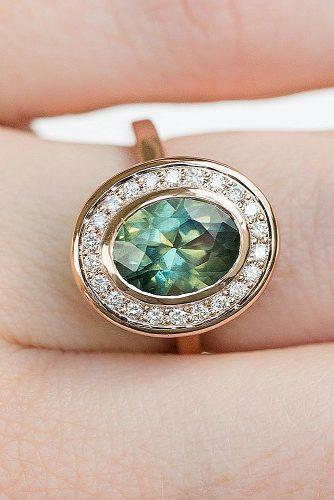 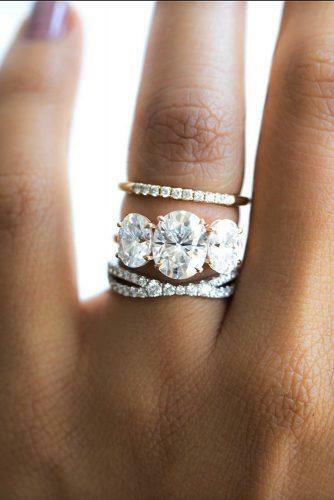 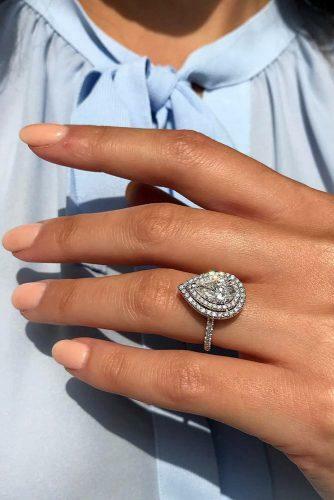 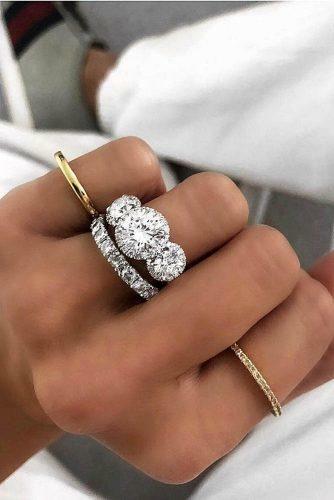 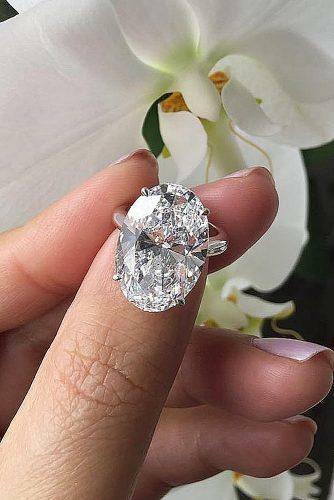 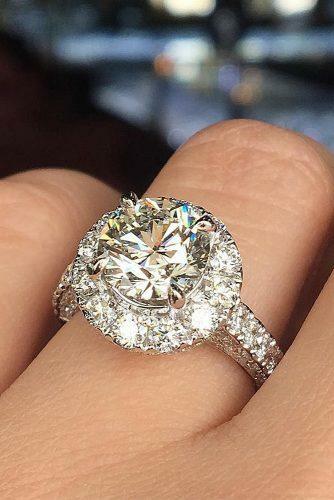 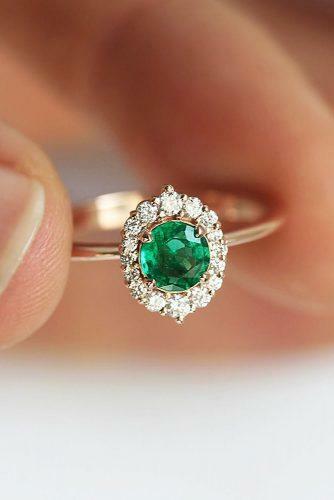 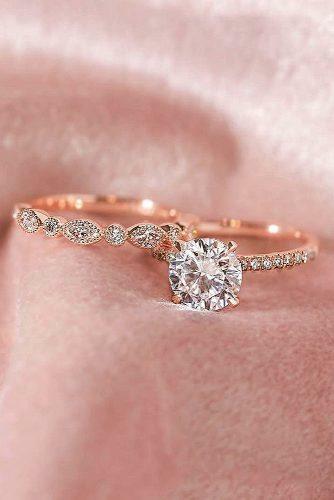 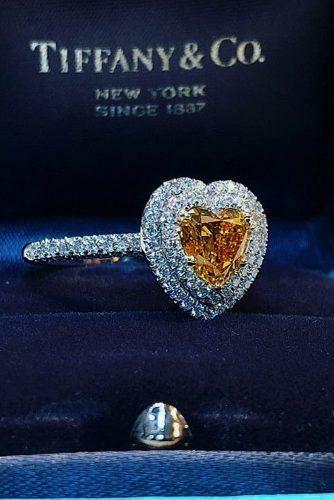 You will show your beautiful ring your friends and other people. 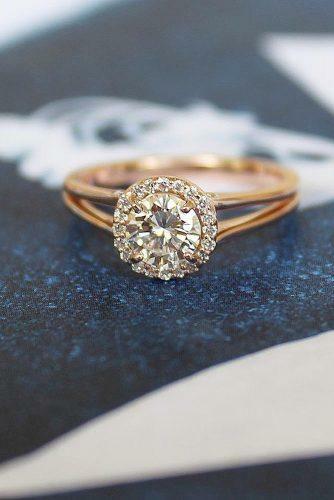 That’s why you should choose the best ring! 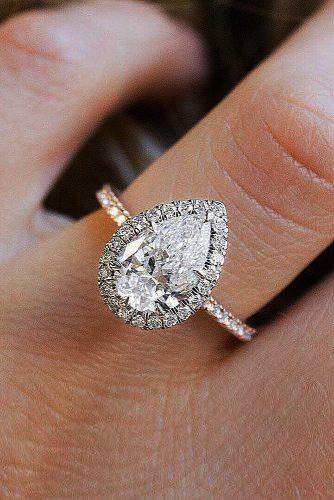 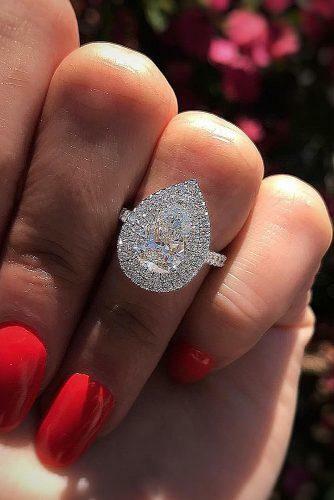 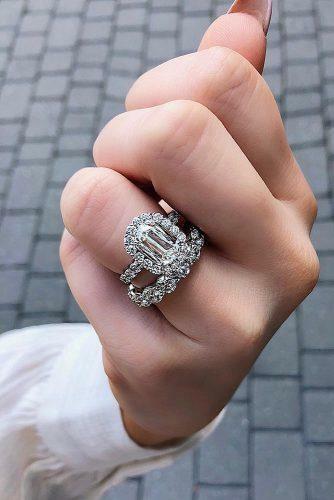 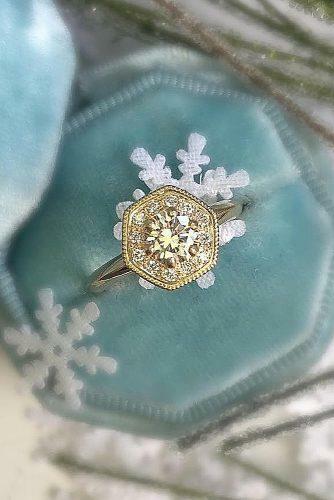 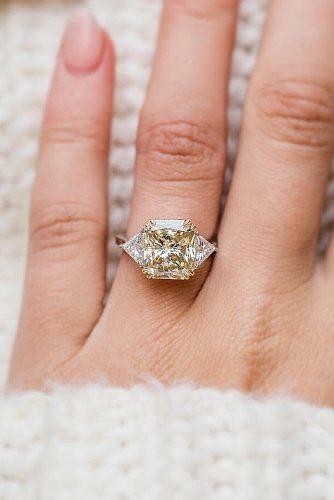 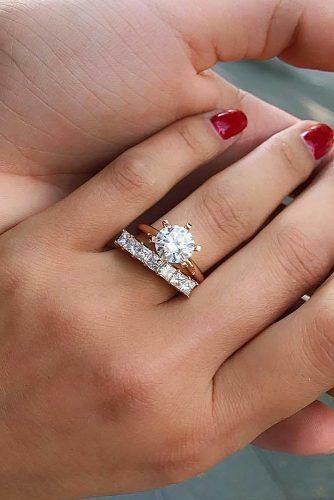 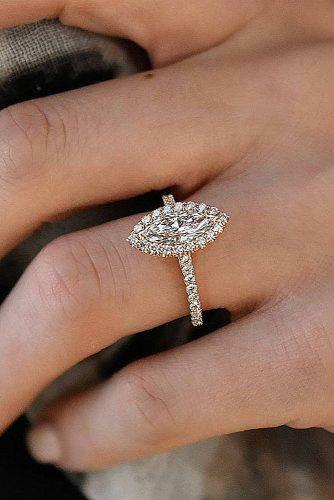 There are so many beautiful designs of the rings – with stunning diamonds, vintage-inspired or fantastic art-deco engagement rings. 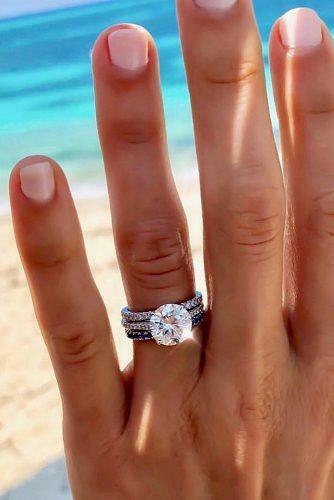 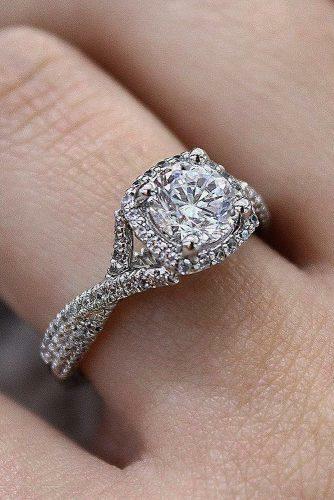 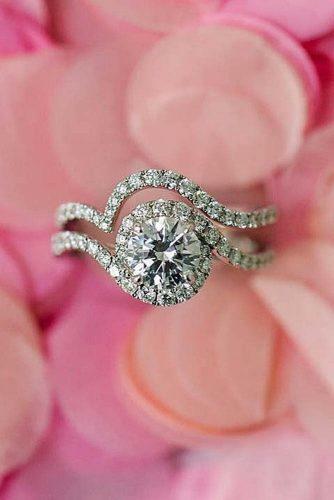 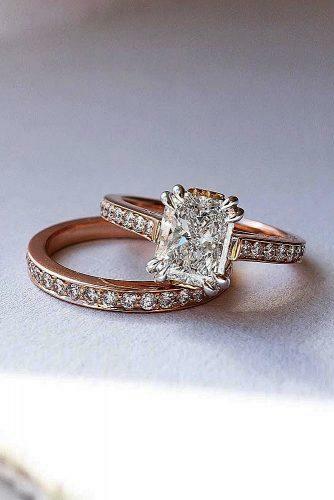 Are you ready to make a perfect choice and find your own breathtaking ring? 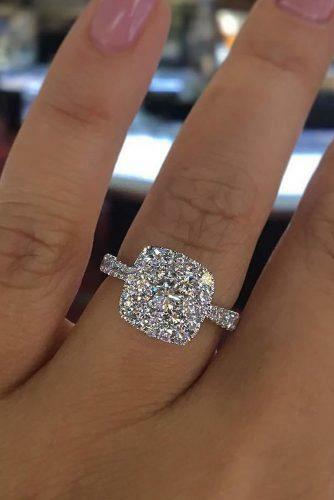 Read the post and choose the perfect one!